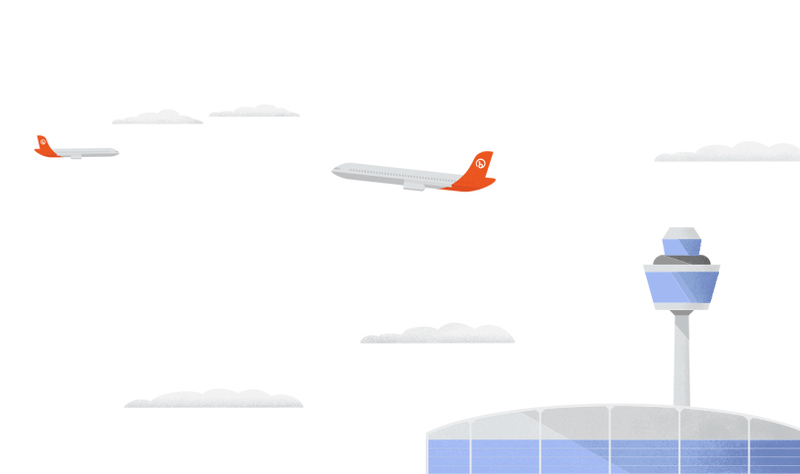 Stop hopping from one spreadsheet to the next to track the performance of your campaigns. 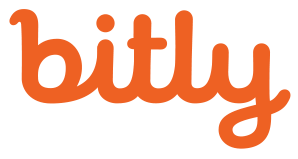 With Bitly, you can easily track your customers’ journeys on every link and channel from a single, sleek dashboard. Empower yourself with more than 20 real-time data points on every click, tap, and swipe so you’re armed with the information you need to share more of the content your audience is most excited about. 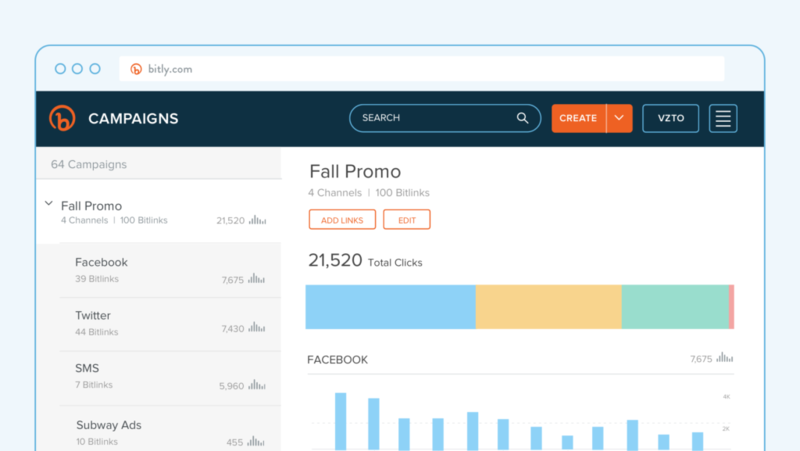 With Bitly, you can track engagement metrics on your content’s organic shares (links other Bitly users create that point to your content). This gives you a clearer picture of how well your content is performing, even if you’re not the one sharing it.